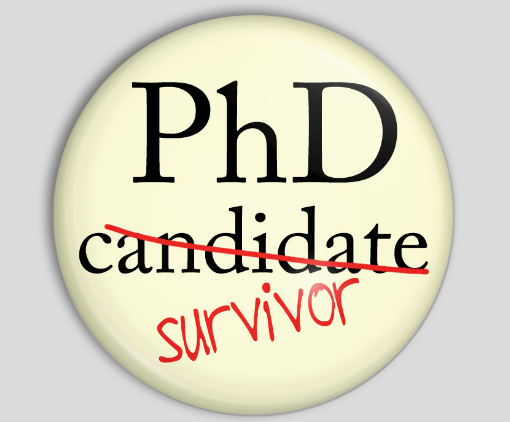 In the world of postgraduate studies, there is a dominant narrative of struggle, and survival. PhDs and Masters’ degrees are difficult – they demand that you struggle, often on your own, with ideas, theory, words, data, supervisors and so on. If you are not having a lonely and hard time, you are missing some vital part of Doing a PG degree Properly. I know far too many postgraduate students for whom this narrative is all too true. They struggle with supervisors who are too busy, or absent, and who give the most appalling feedback; they struggle to find peers to work alongside and share their research difficulties, and triumphs, with; they struggle to write, finding themselves blocked for days or weeks on end; they struggle to generate data, build theoretical frameworks, find and build their argument, and so on. Struggle, and loneliness, seem to be the central tropes of the postgraduate experience. But, what if it doesn’t have to be that way? What if we can all work towards a culture of support in postgraduate studies that changes the narrative? What might this culture look like, and what would it take to create and maintain it in more than just a few, unusual, cases. 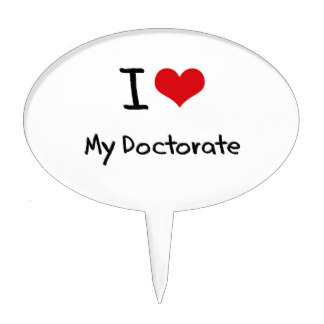 There are indeed cases of supportive, collegial postgraduate environments: I was part of one at my university, and I am sure that it helped me to finish my degree more quickly, and less unhappily. I know of other programmes, within specific departments, where supervisors and students support one another, share research through presentation and feedback sessions, and meet at intervals for different kinds of ‘thesis support’ sessions and inputs. 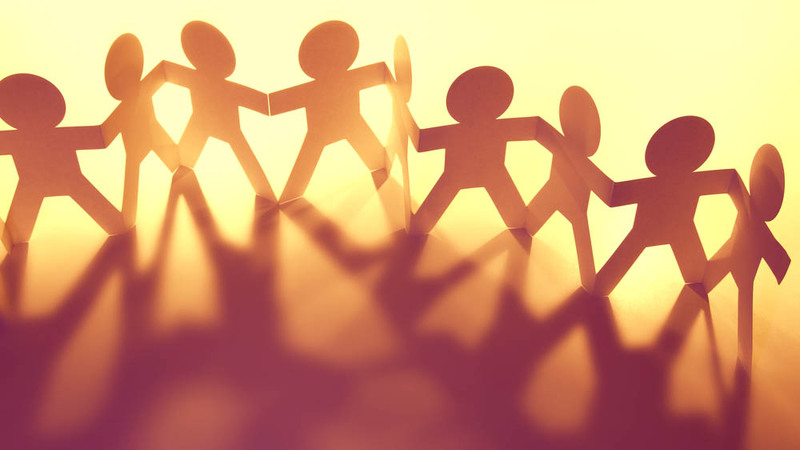 There is a growing body of research – both in published papers and in blogs – about the forms of postgraduate support that are needed in different contexts and the benefits to students, supervisors, universities and economies. But, these cases don’t yet seem to be the norm, and do not yet represent a systemic understanding of what successful postgraduate study demands of students, and requires of supervisors and universities in terms of formative, collegial support. The first thing that we need to challenge is the single student to single (or two) supervisor ‘apprenticeship’ model of postgraduate work so common in the social sciences and humanities. In this model, students are often assigned supervisors) by their department or programme, although they do often have the opportunity to approach potential supervisors and choose to work with specific researchers. However, it’s not always easy to find out more about a prospective supervisor beyond their research publications and interests, and their departmental profile. For example, do they give constructive feedback? Are they present in the research process? Are they supportive? (Evonne Miller gives some useful advice on how to find this information here). Thus, many students in difficult supervision spaces, in imbalanced relationships with supervisors who hold all the power and do not necessarily use it for the student’s good. If we challenged this model to enable more instances of team or cohort supervision – students and their supervisors working on smaller projects within a larger overarching project, for example, or working on a range of projects but in a deliberately collective space – then neither students nor supervisors would need to navigate the process alone. Unequal and harmful power dynamics could be challenged, less experienced students and supervisors could be formatively mentored, and both could share with one another research, ideas, writing, advice, and general support. The second thing that needs to be firmly challenged is the notion of struggle being part and parcel of any worthy postgraduate journey, especially at PhD level. If you are not struggling, you are not doing it right. I struggled with parts of my PhD – theory and data analysis especially. A PhD is not supposed to be easy: it is supposed to challenge you and change you, into a different kind of thinker, researcher, writer, person. But, I strongly object to the idea that this challenge has to be lonely, alienating, frustrating and interminable in order to be worthy. There are different kinds of struggle here: struggle that is productive, supported and results in steps forward in the research process; and struggle that bogs a student down in a mire of self-doubt and writing paralysis. I see too much of the latter in my work with students, often because the student struggling isn’t getting the help they need from peers or supervisor or department, and this is often because the nature of postgraduate study is misunderstood, or misconstrued. I think we need to start sharing more positive narratives around postgraduate study: of productive challenges that are worked through and overcome, of research wins where data generation works out and chapters are approved, of helpful supervision meetings and useful coffee chats with peers. And we need to stop making people who enjoy their PhDs feel like they’ve done something wrong, because it hasn’t been hard enough, or lonely enough. I have had a few conversations with friends who really did enjoy their PhDs, as I did, and found the struggles hard but productive overall. These friends are all now productive researchers and constructive supervisors, having learned much more from their PhDs than just how to run a successful research project. They have learned how to ask for help, how to use the help they receive to move forward, how to write and read and think in critical ways, how to offer help to others, and how to reflect on and learn from mistakes, missteps and triumphs. This is not to imply that if you have a miserable PhD experience, you will be a miserable, unproductive researcher or supervisor, not at all. But you may feel you have lost parts of yourself along the way, rather than gained, and if you have been part of a poor supervision and research process, you may well find further research, writing, and supervision work more difficult than it could otherwise be. We could change the future of research and supervision work if we change the way we construct, support, and fund postgraduate education within our different contexts, especially in Africa where more young researchers and supervisors are needed. We need to stop elevating the narrative of the lonely, alienated, struggling survivor above the narrative of the connected, challenged and productive thriver – and we need to create environments around postgraduate students and supervisors that make the latter narrative far more common across higher education.